If a tooth is knocked out, you may have to replace the tooth. 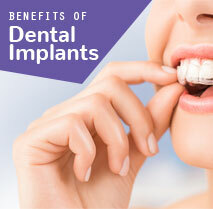 There is a slim chance that the dentist will be able to save a knocked out tooth. That also only applies in certain situations. 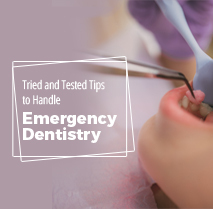 When you knock your tooth out, it is important that you remain calm, as it can be painful, and safely proceed to the nearest dental emergency practice. 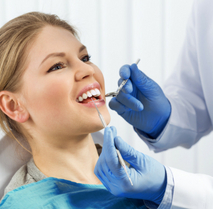 Once at the dentist, make sure that you fully explain what happened in order to better your odds of saving the tooth and getting back your normal smile. Handle tooth with care – If you knock your tooth out completely, carefully take it by the top, not where the nerves are, to prevent further damage. 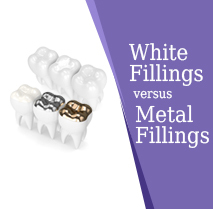 Clean the socket and tooth – Use cold water to clear the blood and other food particles that are present. 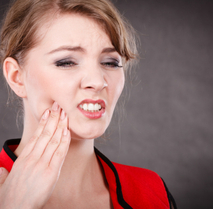 Use a toothbrush rather than rubbing the tooth with your fingers as this can damage the tooth further. Try to wash your empty tooth socket with cold water to avoid infection and remove any dirt that may be present from the fall. It is advised not to brush the area or rinse your mouth until your emergency dentist in Wimbledon asks you to do so. 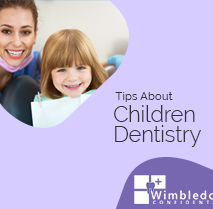 Replace the tooth – After knocking out the tooth, it is important to act quickly and place the tooth in a milk container in order to preserve its dental structure until you see a dentist. To ease your suffering, we suggest that you apply a cold pack to the affected area to ease your swelling and reduce the pain. 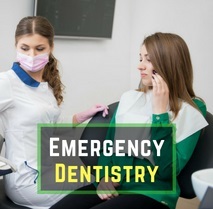 Dentists at Wimbledon Dentist say that an emergency can occur at any time and it should never be handled without dental assistance. 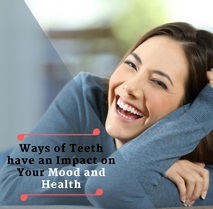 Our team of dental experts will assess the condition of your mouth and provide immediate help so that you can get rid of the pain and discomfort. At the same time, we will ensure that you can schedule an appointment without delay so that things don’t get further complicated. Time is extremely important when it is about saving a knocked out tooth. 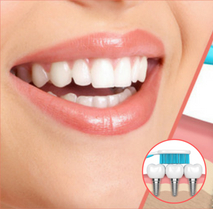 Thus, the sooner you can replace the tooth, the better chance you will have of restoring your beautiful smile.